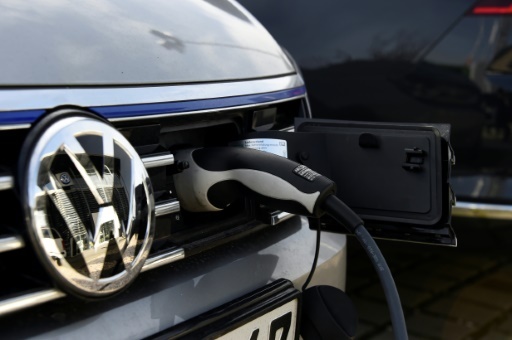 Wolfsburg (Germany) (AFP) – German auto giant Volkswagen said Friday it will invest 44 billion euros by 2023 in the smarter, greener cars of the future as it ramps up efforts to shake off the “dieselgate” emissions cheating scandal. AFP / VLADIMIR SIMICEK. 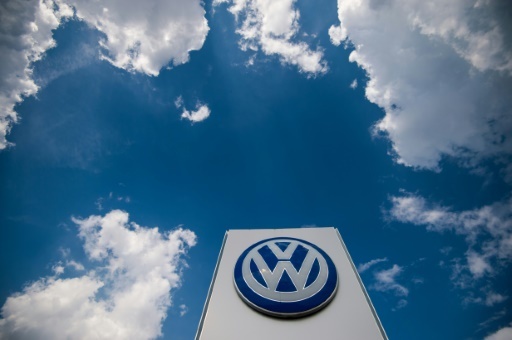 VW hopes its clean car drive will help dispel the clouds from ‘dieselgate’. The saga also fuelled a backlash against diesel, with a string of German cities now facing driving bans for the oldest, most polluting diesel cars. The “dieselgate” fallout has so far cost VW more than 28 billion euros in fines, buybacks and compensation and the company remains mired in legal woes around the world. Nevertheless customers have remained loyal, helping Volkswagen to record sales last year. The group said last month it was on track to beat last year’s revenues of 231 billion euros. Featured Photo: AFP/File / Tobias SCHWARZ. VW will convert two existing German plants into assembly lines for all-electric vehicles from 2022.